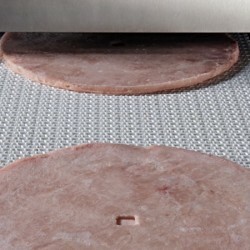 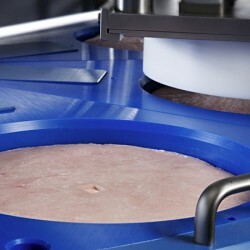 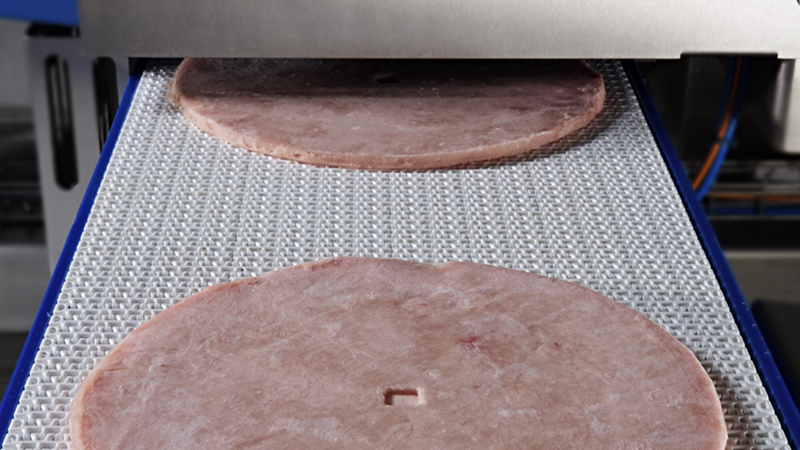 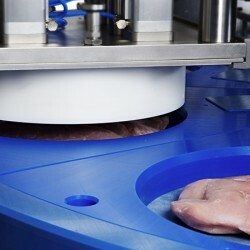 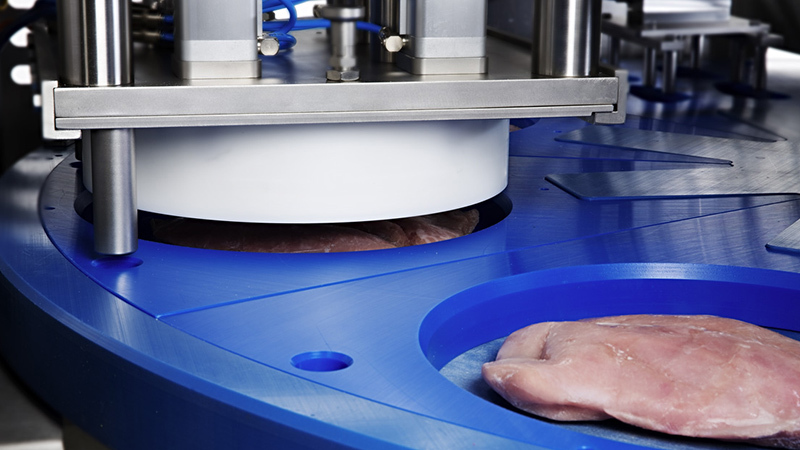 Niensted has developed a novelty of processing meat for the manufacture of high-quality doner kebab products (skewers). 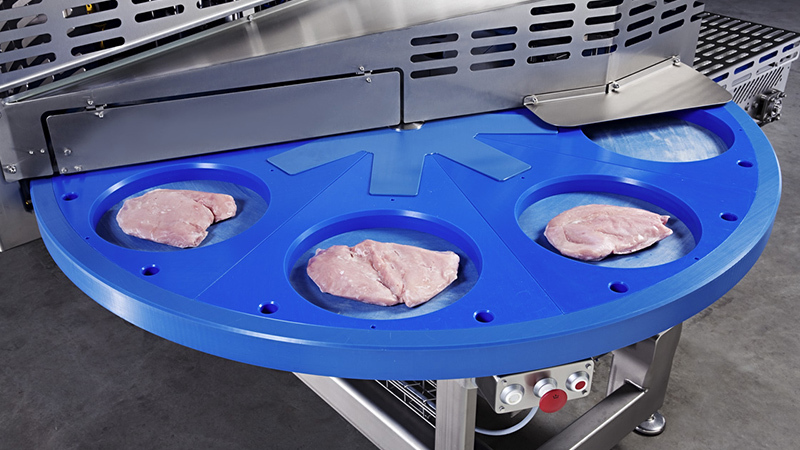 This new approach allows swift progress in switching from manual to an exclusively automated processing of purely whole muscle kebab meat. 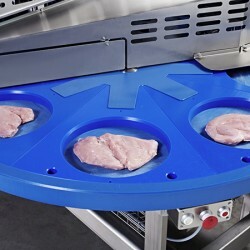 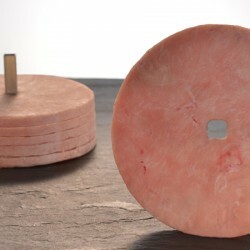 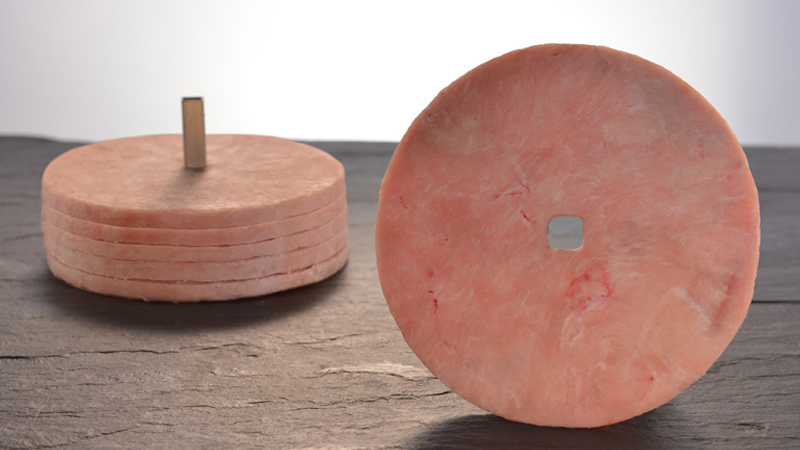 Frozen portions of veal, lamb, chicken or turkey meat are individually shaped to the desired contour and diameter size while maintaining the natural muscle cut. 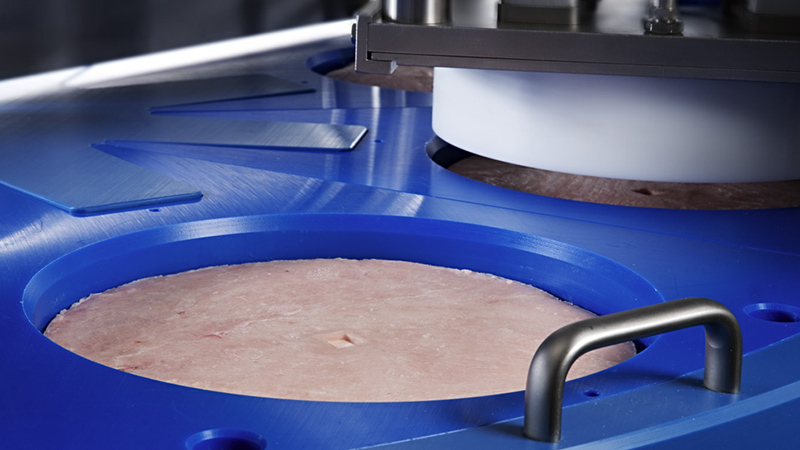 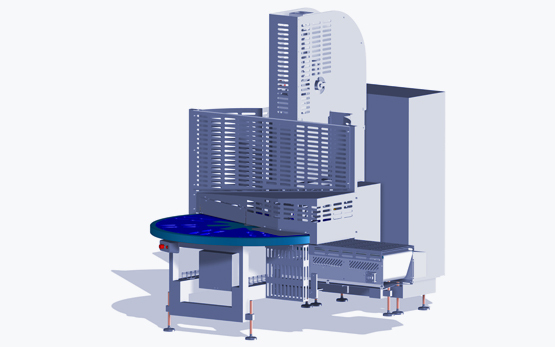 Nienstedt technology integrates the steps of moulding and shaping into one automated process and allows for a large number of different contours.